I'm very excited to be able to host this giveaway for our Canadian readers only. 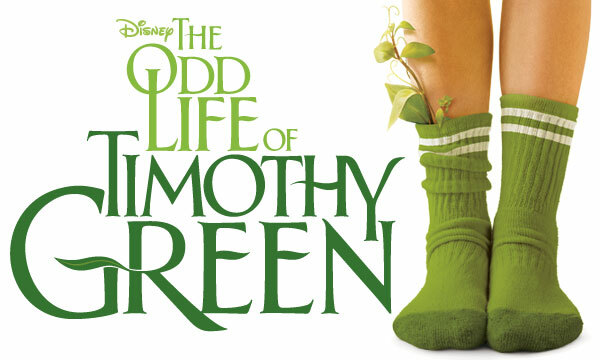 I first saw this trailer for The Odd Life of Timothy Green while I was watching Madagascar 3 in theaters with my family over the Summer. I teared up and got goosebumps with just watching the trailer so I know when I watch it this week I'm sure there will be some water works happening. Check out the trailer below, enter the giveaway and come back next week to read my thoughts on the movie!